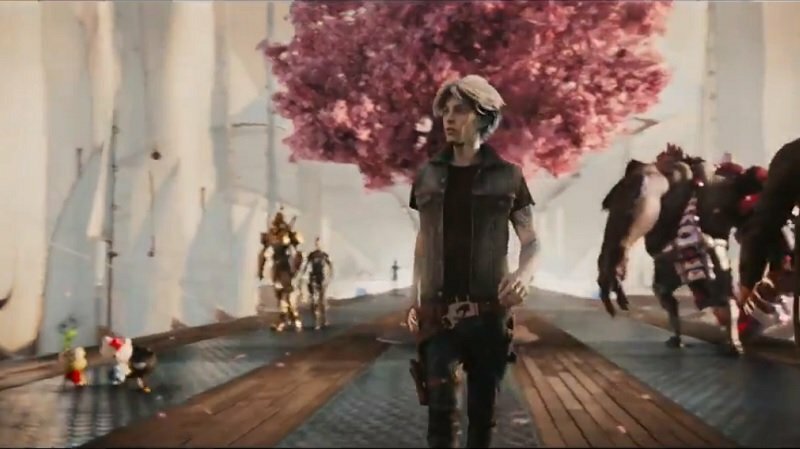 Take a peek into the fantastical reality of OASIS, the VR universe where all sorts of beloved fictional worlds and their iconic heroes and villains come together, in this latest Ready Player One extended spot. The official Twitter account for the upcoming sci-fi adventure movie shared the video, which you can watch in its entirety in the player below. From filmmaker Steven Spielberg comes the science fiction action adventure Ready Player One, based on Ernest Cline’s bestseller of the same name. The film is set in 2045, with the world on the brink of chaos and collapse. But the people have found salvation in the OASIS, an expansive virtual reality universe created by the brilliant and eccentric James Halliday (Mark Rylance). When Halliday dies, he leaves his immense fortune to the first person to find a digital Easter egg he has hidden somewhere in the OASIS, sparking a contest that grips the entire world. When an unlikely young hero named Wade Watts (Tye Sheridan) decides to join the contest, he is hurled into a breakneck, reality- bending treasure hunt through a fantastical universe of mystery, discovery and danger. Ready Player One also stars Olivia Cooke, Simon Pegg, TJ Miller, Hannah John-Kamen and Ben Mendelsohn. Zak Penn (The Avengers, The Incredible Hulk) wrote the screenplay with the novelist himself, Ernest Cline. 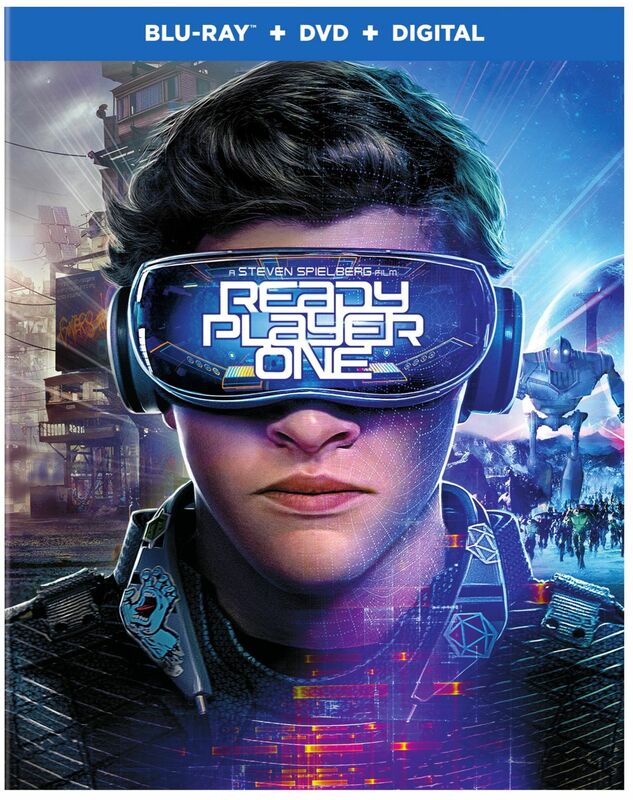 Jack into this new virtual reality when Ready Player One starts showing in theaters on March 29, 2018.